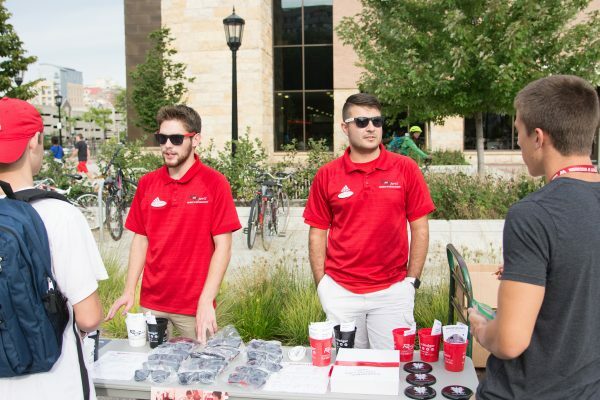 We’ll be hanging out on the southeast side of campus at the Sellery basketball courts, ready to give you the lowdown on everything Rec Sports. This event will have plenty of fun games, giveaways, and all the information you need to PLAY HARD. GET FIT. LIVE WELL. this school year. Sport Clubs talk to students about their clubs. 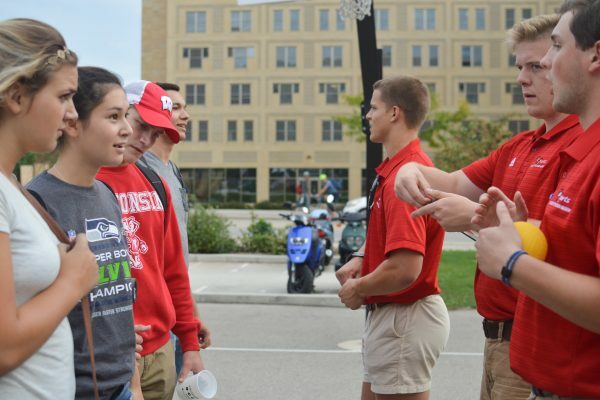 Get the inside scoop on what UW-Madison Sport Clubs are like. 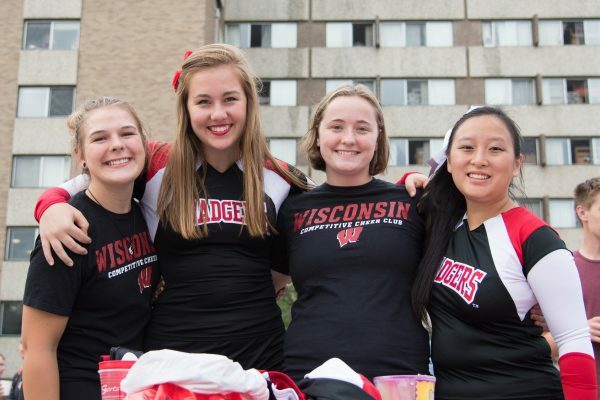 The Competitive Cheerleading team enjoys talking to students about what they do. 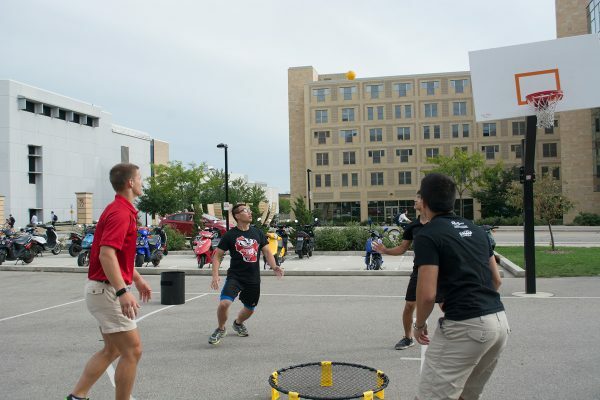 Wondering how to sign up for Intramurals or Group Fitness? Come talk with us and we'll get you ready to go. A huge thank you to Ian’s Pizza and DoIt for supporting this year’s Rec Sports Bash. 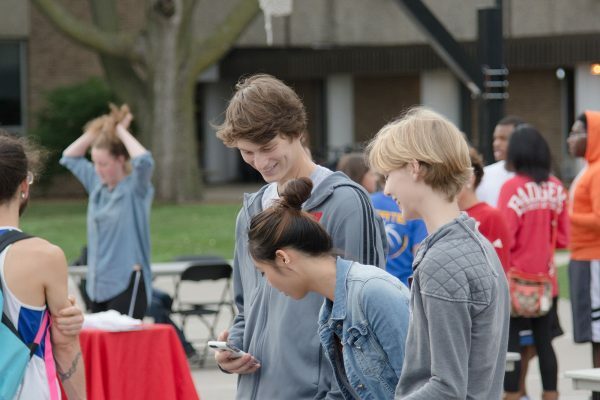 Check out Ian’s Pizza‘s Around the World basketball competition to win a Ian’s slice card and stop by the DoIt table to learn about what they offer.